With the skin care services at Simplicity Salon & Day Spa, you'll glow all year round and will love the way your skin looks. We offer a variety of options to ensure your skin care needs are always met. Deep Cleanse, Toner and Moisturizer. Deep Cleanse, Toner, Mask, Moisturizer, Extractions & Shoulder Massage. Collagen or Glycolic Treatment- Deep Cleanse, focusing on Rehydration, Relaxation and Anti-Aging. 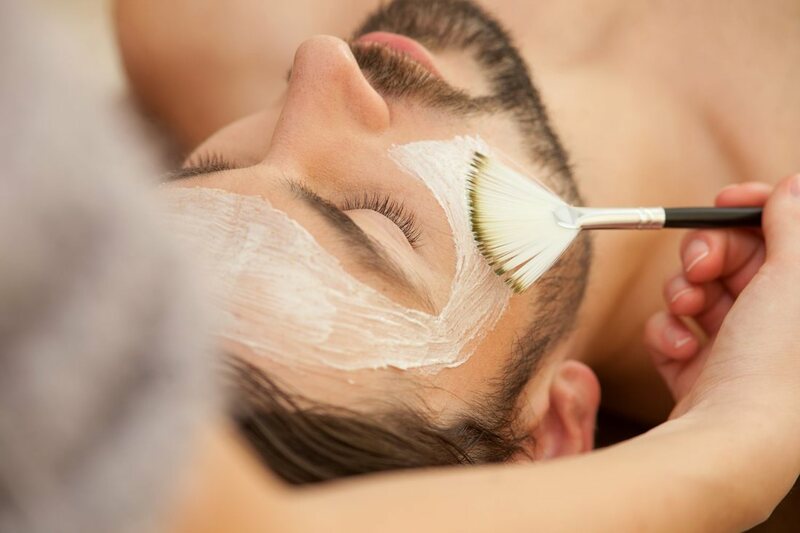 ​Gentle Steam to Open Pores and Lift Impurities, followed by a Deep Cleanse and Exfoliation, concluding with a Therapeutic Mask, Neck, Back and Shoulder Massage. ​Designed to Manually Exfoliate & Remove the Excess Skin and Fine Hair from the Face. A Controlled Scraping of the Skin using a Sterile Surgical Blade. Leaves your Skin Smooth, Soft and Free of Buildup. Lasts 3-6 weeks. - Instant results, pain free, and zero downtime! Full Face. Enzyme Peel, Full Facial, Hydrating Mask & Hand Massage. Followed with SPF 15. 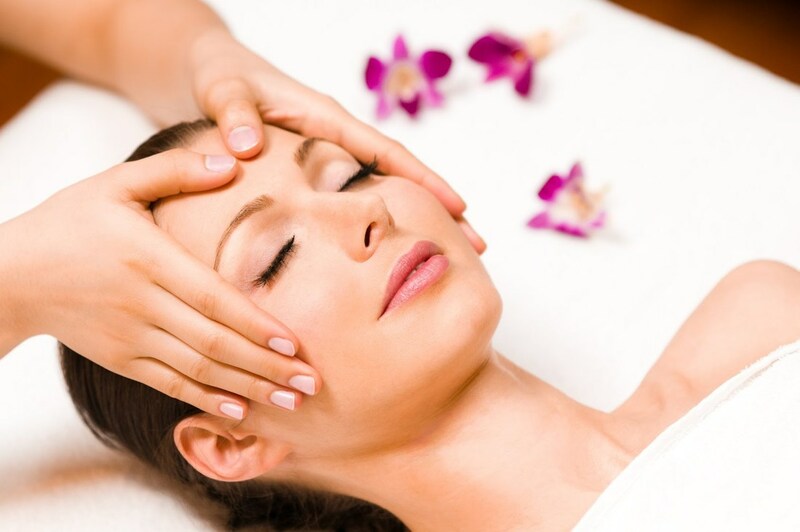 Full face, Extractions, Enzyme Peel, Hydrating Mask, Face, Neck, Hand AND Foot Massage. Followed with SPF 15. ​This treatment is done for intimate areas using all natural effective ingredients. This service must be done 48 hours before or after a sugar, wax or shave. We begin this treatment with an accelerating cleanser, followed by a lightening gel and ending the treatment with a soothing lotion.